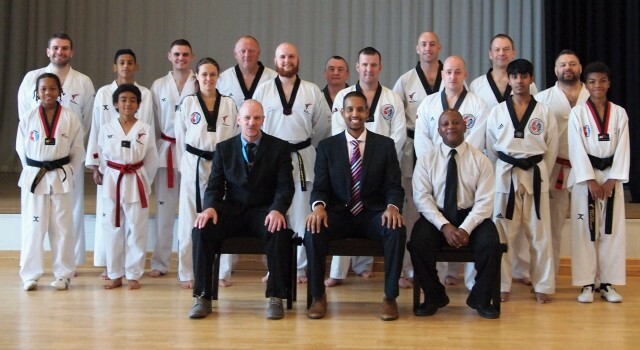 Kan Han SeminarPilsung club members attended the Kan Han Seminar hosted by Grand Master Ian Lennox 8th Dan in Hucknall. 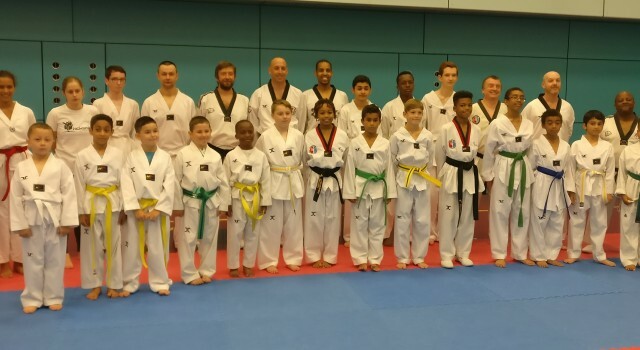 1st Pilsung/Chi Dan Grading 2018Congratulations to all the successful candidates at the Pilsung/Chi Dan grading held in Sheffield which was a collaboration of student and examiners from both clubs. 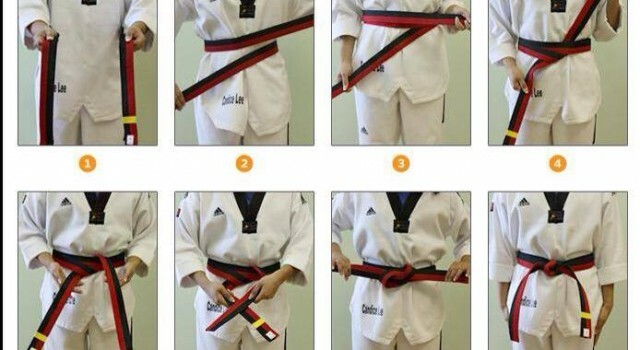 Become an Offical Black BeltGain your black belt with an offical WTF club as well as gaining your offical Kukkiwon Certification from Korea. 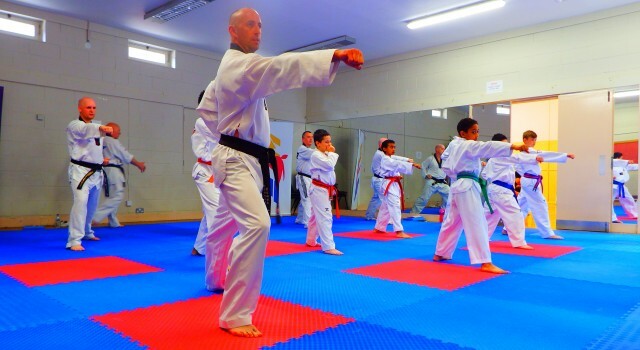 Grand Master Ian Lennox SeminarThe seminar was held at our Verdon Street Club and we look forward to holding many more. 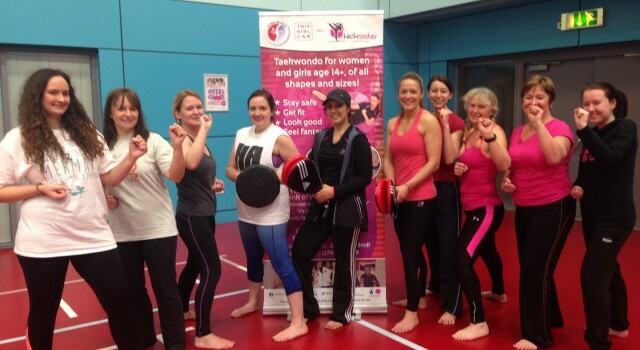 Kick SisterUnfortunately Kick Sister is no longer available but was thoroughly enjoyed by all whilst the initiative was running. 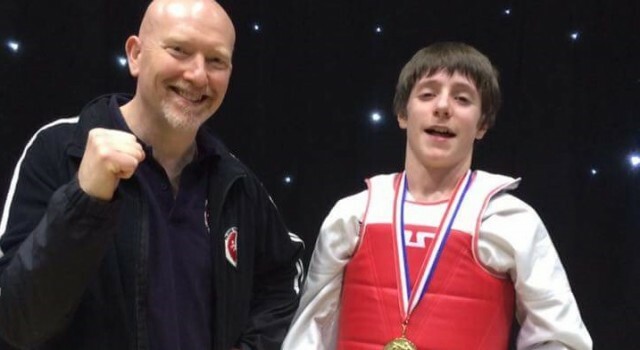 Pilsung in Hong KongPilsung Student Tim Williams carried on training whilst away working in South East Asia at a local Taekwondo Club. 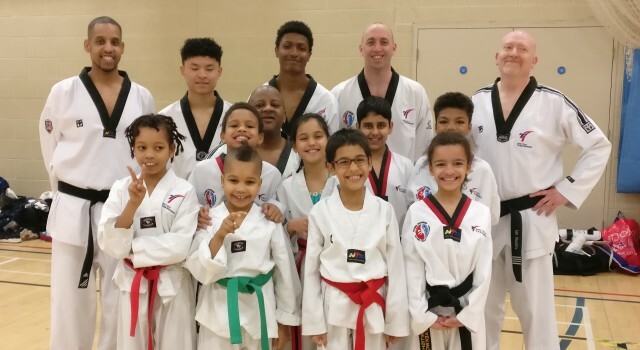 All Smiles in BradfordWell done to all who competed at the Horizon One to One tournament in Bradford, there was a lot learnt and they all can't wait to get back in the ring. Pilsung EISPilsung EIS hard at work at the impressive English Institute of Sport in Attercliffe Sheffield. 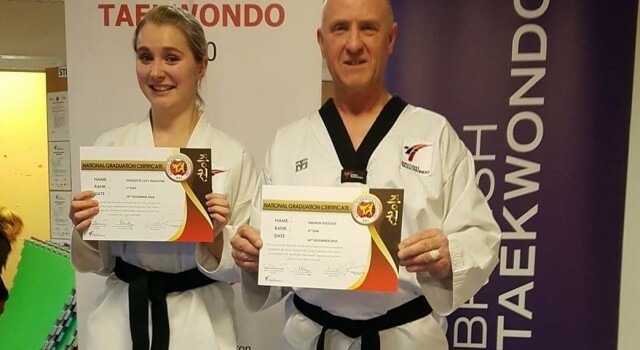 The Pilsung group now has instructors associated with British Taekwondo and the United Kingdom Taekwondo Development Council giving members more opportunities to reach their full potential. Our classes in Sheffield run 6 days a week, in Attercliffe, Crosspool, Hillsborough, Walkley and Pitsmoor. 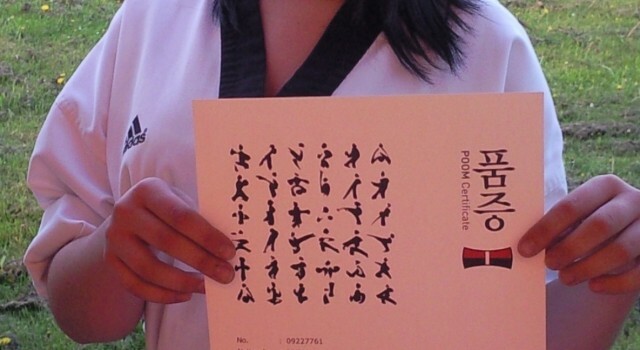 All our instructors are CRB checked, fully qualified and insured to teach World/Kukkiwon Taekwondo. 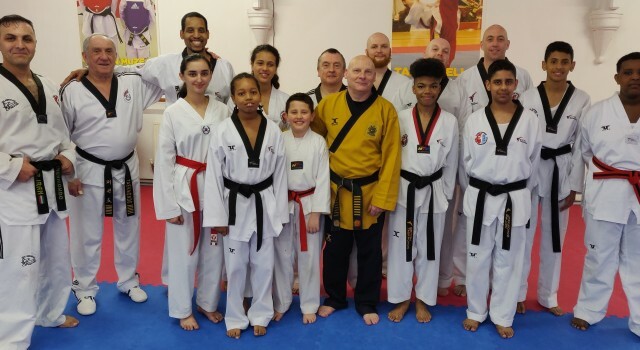 In 1998 Andrew Hill started his World Taekwondo journey at IL GI Taekwondo, a club with its roots in Blackpool whom were members of the British Taekwondo Federation (BTF) a World Taekwondo (WT) affiliate group. After IL GI split with the group in Sheffield, the Sheffield based group renamed itself Sangmu Taekwondo, the high grades decided to join the World Taekwonmudo Academy, now known as British Taekwondo & Mudo Academy under the umbrella group British Taekwondo Council (BTC) which is for NON-WT and predominantly ITF groups cutting all links to the WT, ETU and the British Olympic Association. 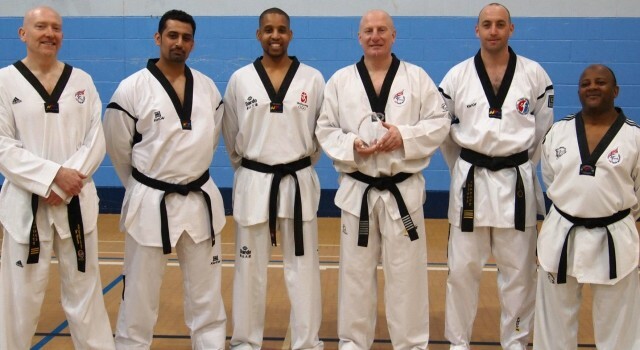 In 1992 Andrew joined directly to British Taekwondo the National Governing body for World Taekwondo in Great Britain, this has given Pilsung members the pleasure of being recognised by the British Olympic Association via British Taekwondo opening the door for students to gain access to the GB Academy and many other related organisations. 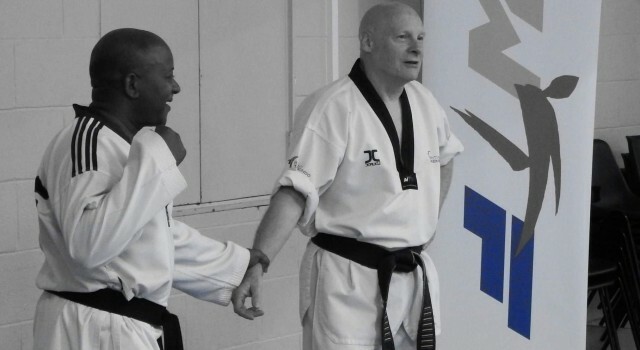 Master Andrew Hill has now retired from teaching Taekwondo but his students have followed in his footsteps and have continued to carry the spirit of Pilsung Taekwondo throughout Sheffield, still under the banner of British Taekwondo. 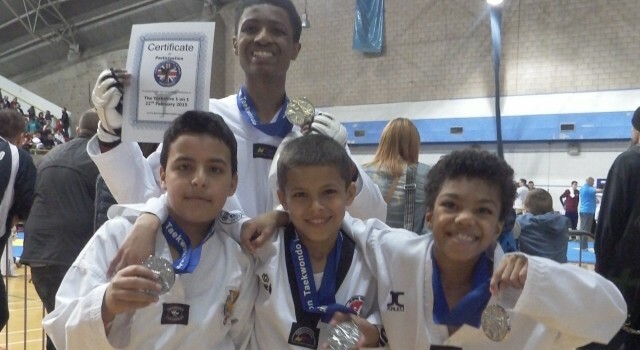 After training and successfully competing in ITF as a teenager followed by a long period off, I found Pilsung WTF Taekwondo in 2004 and have never looked back. Pilsung WTF combines all the elements of a fighting system that I enjoy. 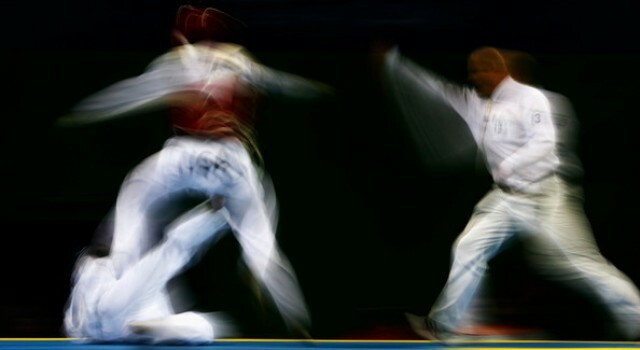 You obviously have the sport fighting, but behind this lies a tough martial art that keeps the body and mind in shape. 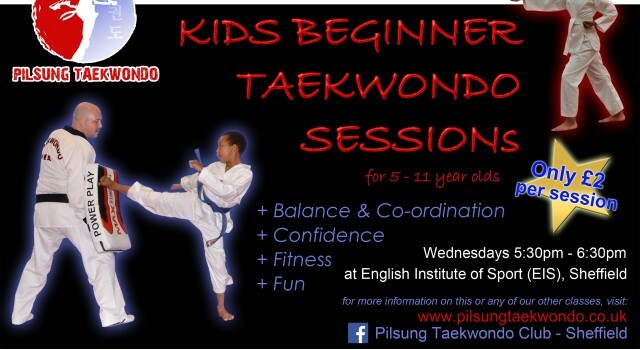 Pilsung is a very family-friendly club and I wholeheartedly recommend it to anyone interested in martial arts. 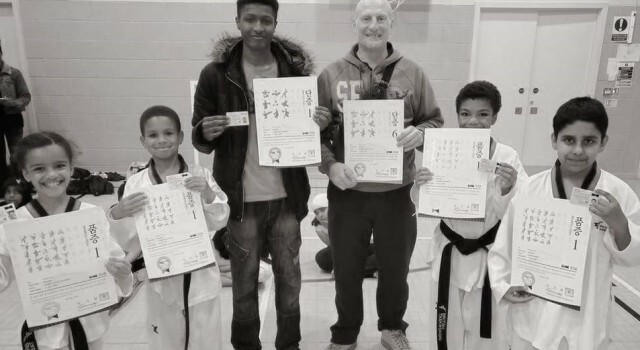 "I began training with my two young sons at Pilsung Taekwondo five years ago, recently passing my first Dan thanks to the tremendous coaching (patience) and support provided by Simon Turton and Master Andy Hill. 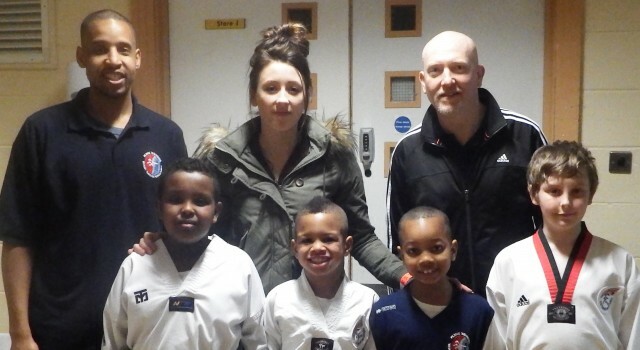 We still attend as a family and benefit from improved fitness, self confidence, ability in self-defence and association with a great all round club. Go Pilsung! Tim Williams, Rotherham." 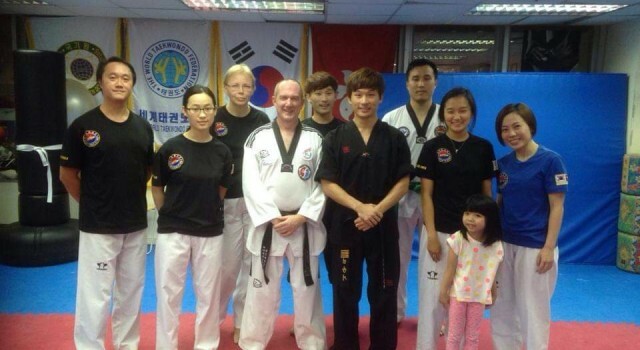 “I found the club very warm and welcoming, me and my family trained with Pilsung whilst we were living in Sheffield, my children took various Kup gradings, now I am back in Korea I keep Master Hill up to date with Taekwondo matters from Korea"
Pilsung is a member of British Taekwondo which in turn are linked to the World Taekwondo the governing body for World & Olympic Taekwondo. 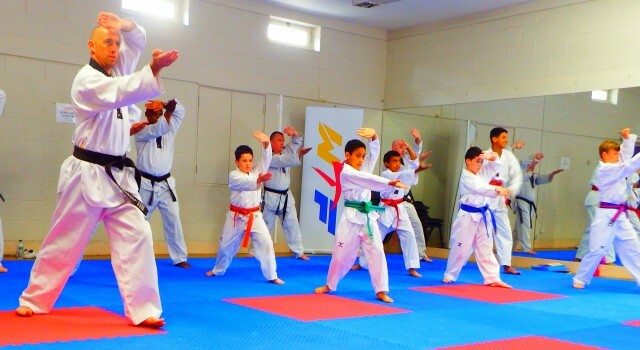 This gives all our students the access to everything these bodies can have to offer which includes access to National, International and Olympic events the highest levels of training and instruction. 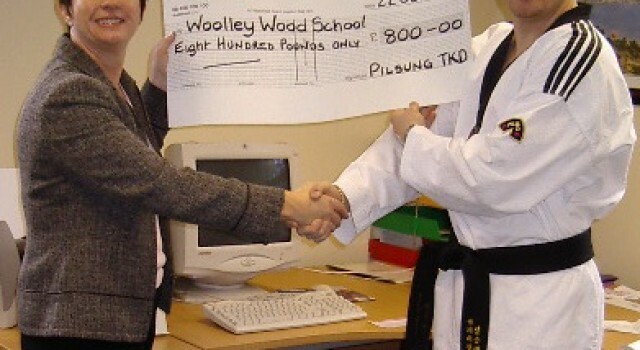 Pilsung has a very high standard and has a good reputation in and around Great Britian, we are well known and can help you to achieve your own personnal goals whether it be in attaining your Black Belt and Higher Dans, Sport Fighting, Poomse, Judging, Refereing the list goes on, come along and give it ago. 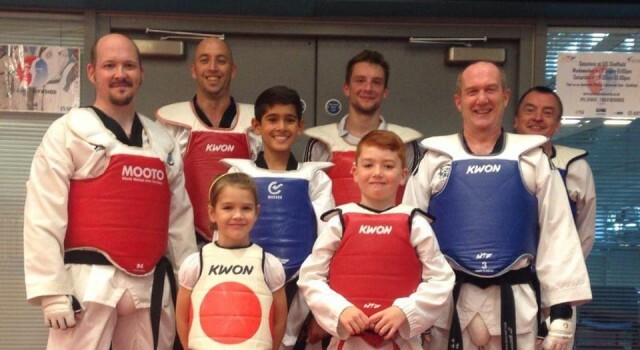 Pilsung can boast to have produced many high qualitiy black belts over the years as well as serval international Taekwondo Players representing Great Britian and Ireland in tournaments such as the Dutch Open, Junior & Senior European Championpships and World Championship competitions as well as many UK National Champions.